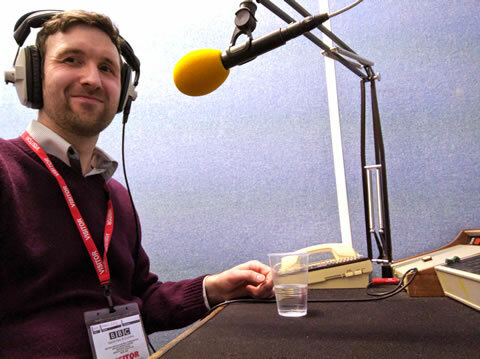 I was interviewed about Bible Summary for Radio 4's 'Beyond Belief' programme, broadcast May 16 at 4:30pm. If you can access BBC iPlayer you can hear the episode here. Just listened to Beyond Belief BBC - great insight and sharing.